Led Zeppelin’s 2007 reunion at O2 Arena culminated in the “Celebration Day” concert-movie, was very difficult for Robert Plant. The revelation comes through Jason Bonham, son of the band’s original drummer, John Bonham, who died in 1980. Speaking for Billboard, Jason revealed that the meeting for the concert 11 years ago was a moment that represented to him something of a stepping stone to put Led Zeppelin into activity again. “We did six weeks’ rehearsal for one show, so I was thinking we must be doing more,” But after joining Plant for a soccer game in England, Jason found out that would not be the case. “On the way back I said [to Plant], ‘I’ve got to ask you… are we gonna get the band back together?'”. “And he said, ‘I loved your dad way too much. It’s not disrespect to you; You know the stuff better than all of us, and no one else who is alive can play it like you. But it’s not the same. I can’t go out there and fake it. I can’t be a jukebox. I can’t go out there and try to do it that way.” Bonham adds that Plant also felt strongly about Zep’s declaration shortly after his father’s 1980 death that the band was indeed over. This new interview may cool rumors about a band meeting that has been boiling over this year. In early 2018, Glastonbury Festival founder Michael Eavis stated that the 50-year event would feature a supergroup meeting. 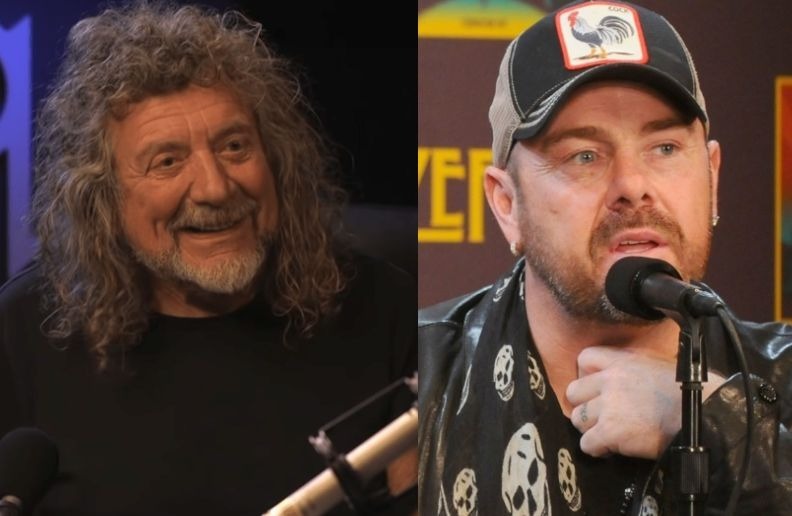 Soon after, The Sun newspaper reported that Robert Plant was joining with Jimmy Page and John Paul Jones to talk about holding events in London, which led Led Zeppelin to become a 2/1 favorite on the website. Betway betting to play at Glastonbury next year.